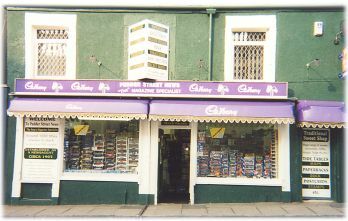 We are one of the few remaining traditional sweetshops left in the UK, set in the beautiful seaside town of Morecambe Bay in Lancashire, our business was originally established in 1903 as a newsagent and sweet shop and has carried on till present day. 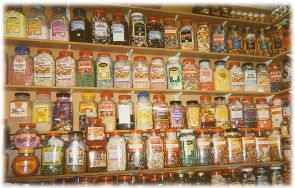 Our range of loose sweets is around 250, we have selected our best selling ranges for our website. If you thought you could no longer obtain the confectionary of your childhood memories you will find it here. 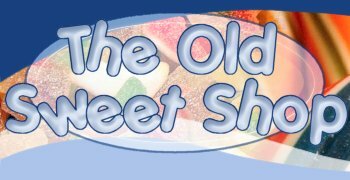 On our site you will only find top quality branded products not cheap substitutes, from sherbert lemons to bullseyes there is very little we don't have, even if you don't see it here, we are only an email away! Your order is usually processed within 48 hours, please allow up to 6 days for standard Royal Mail, 6-7 days for Airmail and between 30 and 60 days for Surface Mail. Our aim is to provide the best value. Please be aware your sweets are a heavy food product. Our P&P / shipping charges are the same as we are charged by our Courier Service, even the packaging is free. Prices are as follows: £4.95 up to 1kg, £5.35 up to 3kg and £6.50 up to 5kg, all items will be received within 2-3 days.  We strive to search for the very best value in this area, our server will calculate your shipping charge by the most economical means, this is usually surface mail, delivery times vary from around 30 days upwards, airmail may be better for you, though cost is reflected in a 6-7 day delivery time. As with our UK deliveries, what you pay for shipping is what we are charged.